The versatile material and extra grippy palm means that the Polyco Grip It Foam Safety Gloves 883 are ideal for a variety of tasks ranging from construction and assembly to electronics and machine operation. 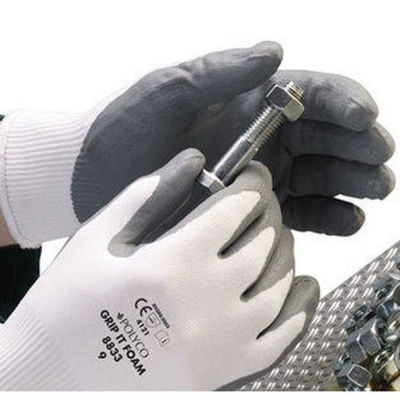 Dexterous, resilient and comfy, these work gloves ensure protection in industries where hand protection is a necessity. 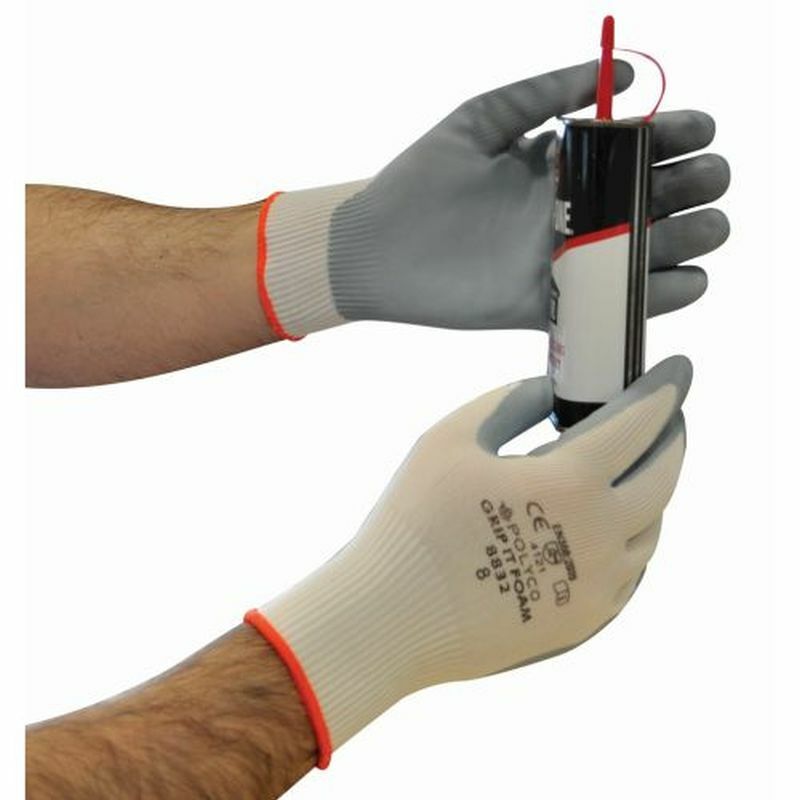 The Grip It Foam Safety Gloves are available in four sizes that should suit the hands of most users. Please measure the circumference of your hand around the knuckles (excluding the thumb) with your hand open and your fingers together, and the length of your hand from the tip of your middle finger to your wrist.